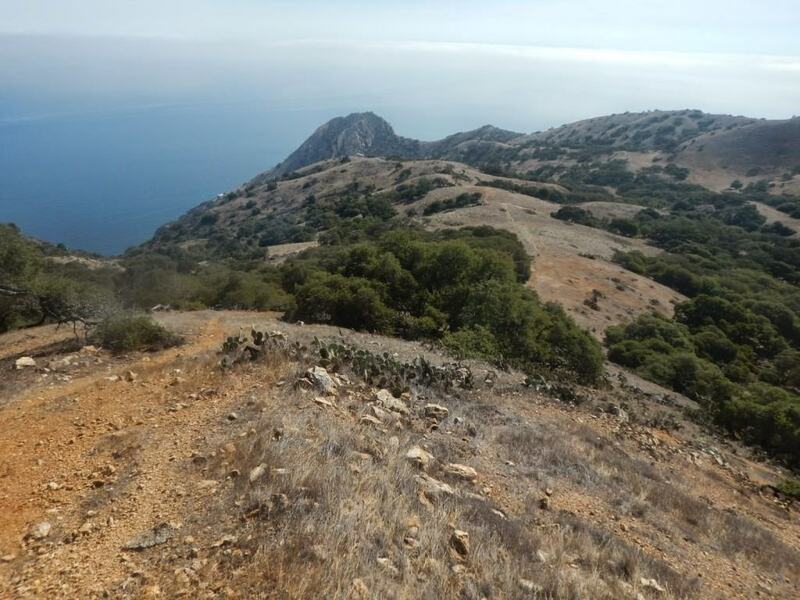 It’s time to pull up your landing gear and take off with this incredible Catalina Island Airport hike! 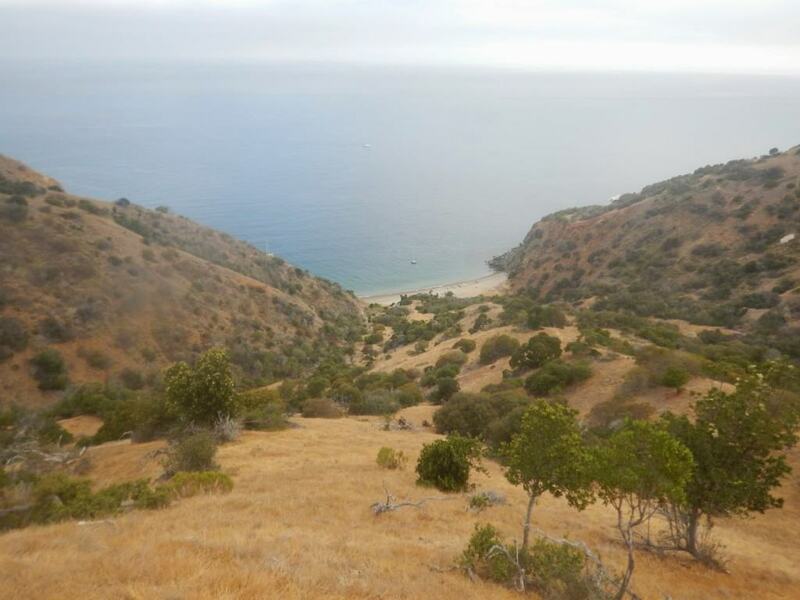 This adventurous 4-mile Catalina hike features spectacular views of the island’s landscape & wildlife. Additionally, you can reward yourself with a short layover at the airport’s cafe, which features sandwiches, ice cream, and beverages. 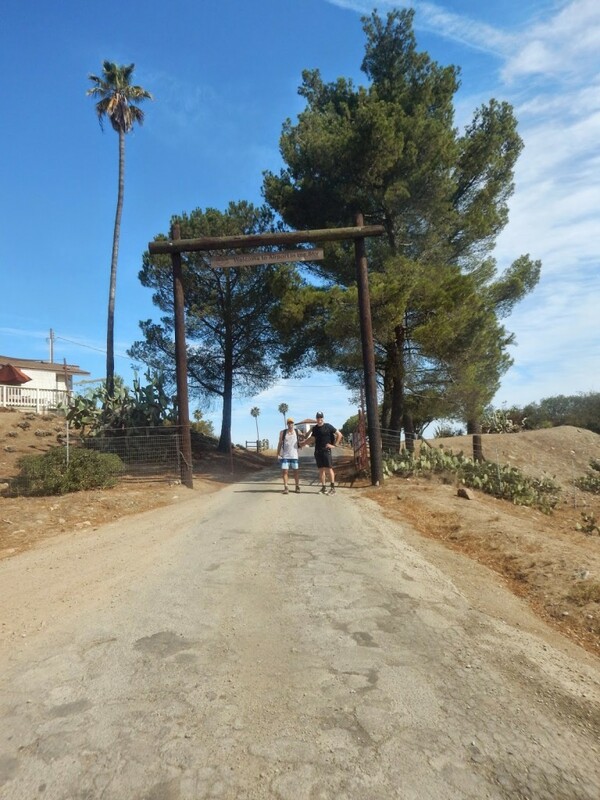 The Catalina Airport (airport code: CIB) originally opened as the “Buffalo Springs Airport” in the 1930s and featured regularly scheduled passenger service by United Airlines. Today, the airport is privately owned and requires a $25 landing fee for inbound planes. However, the cafe and outdoor museum are free to venture and enjoy for active hikers! 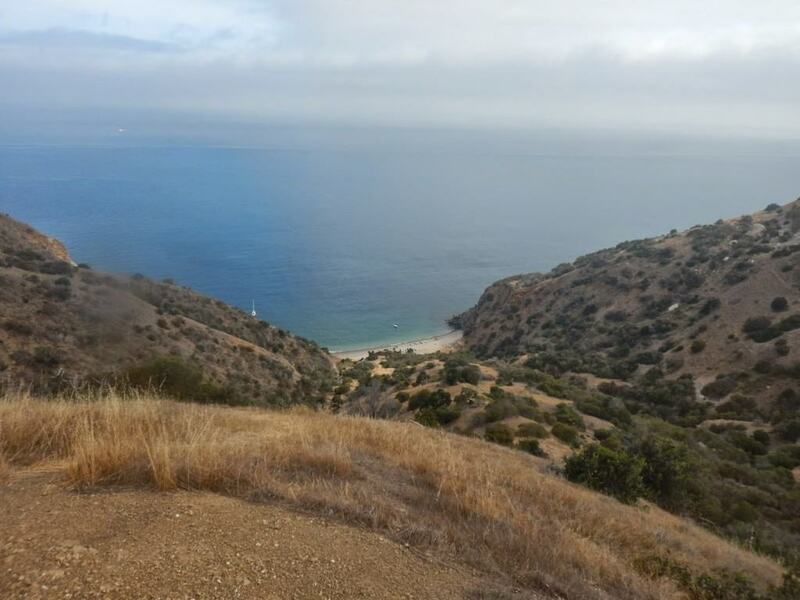 We started this Catalina hike at Goat Harbor, but it’s possible to start the hike from other points, such as Two Harbors. 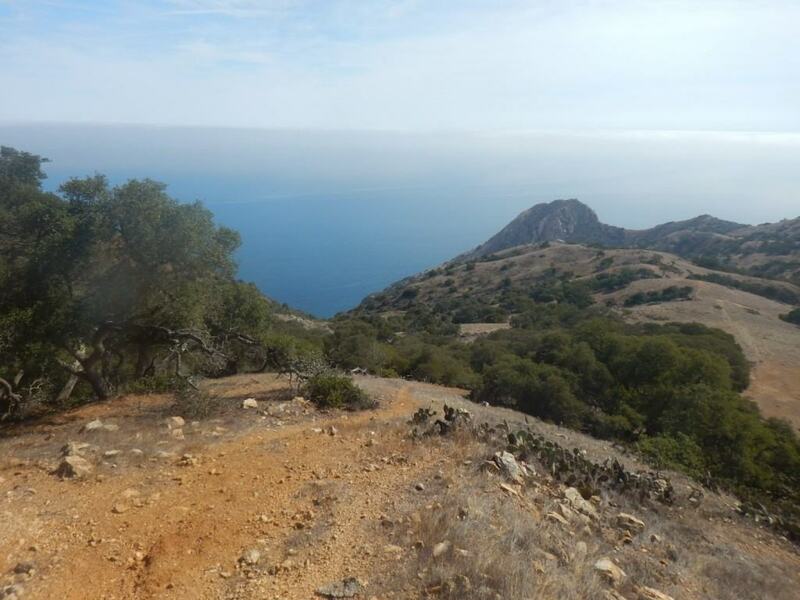 If you are not camping at Goat Harbor or feel like exploring another adventurous hike from Two Harbors, The Go Hike It team recommends the Trans-Catalina Hiking Trail. 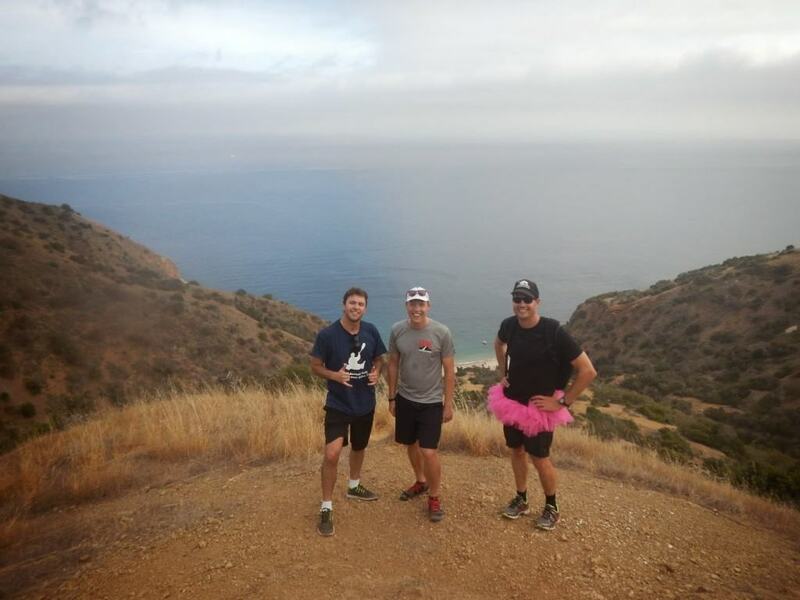 The Catalina Airport Hike from Goat Harbor was extremely challenging. The hike up features several steep graded hills that are exhausting to climb and equally as challenging to descend. 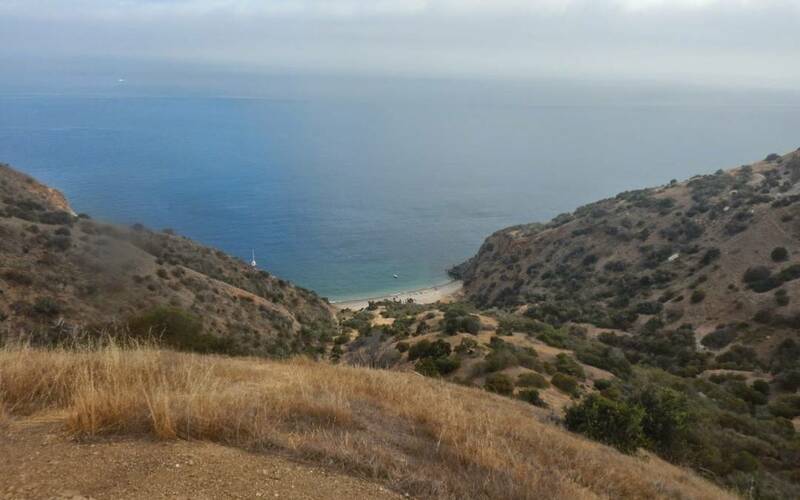 Although challenging, the hike features spectacular views of Catalina’s rolling hills and the Pacific Ocean. There were signs of bison (watch out for the paddies), but we didn’t see any on our excursion. This hike is only recommended for advanced or well-skilled hikers. Take the Catalina Flyer to Two Harbors. When to Go: Spring/Summer/Fall: Catalina is best to enjoy during the summer months as the weather is generally moderate to pleasant and all of the island’s restaurants, hotels, and attractions are open. However, if you are feeling more adventurous, it’s possible to explore the island during the Fall and Spring, just don’t be surprised if you are the only ones in certain ares. Dog Friendly: Yes, dogs are allowed on leashes on the trail. Like to Hike? Connect with us on Facebook for additional hiking resources. 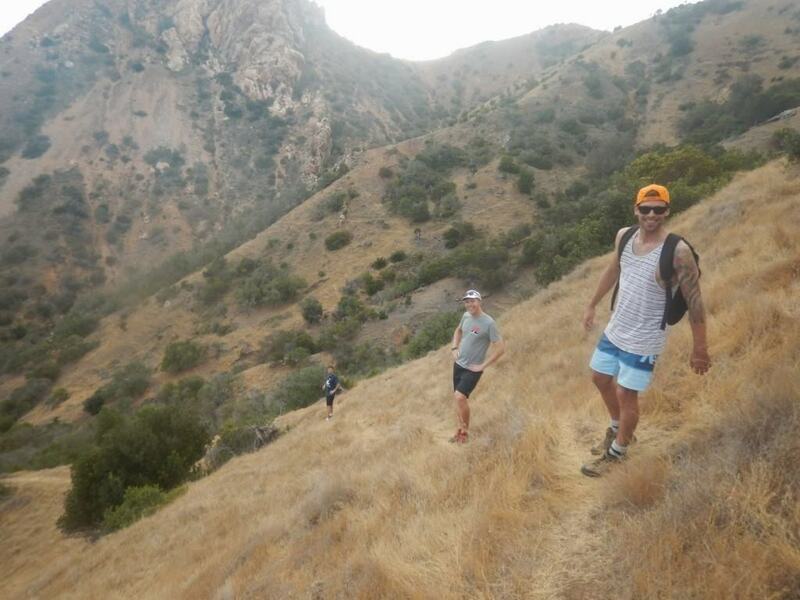 LEAVE a comment below and share a hiking experience with The Go Hike It community!